A young man recently died of injuries sustained after falling through part of the roof of a Corowa pub. 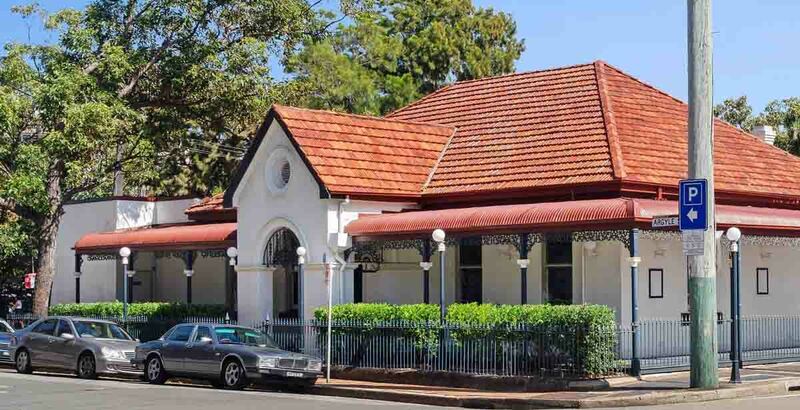 It is understood 18-year-old Jack James was socialising with friends at a 21st birthday party at the Royal Hotel, on the evening of Saturday 30 March. Around 11pm James was witnessed climbing out of a second-floor window onto the atrium roof over the beer garden. Murray River Police report he is thought to have stepped on a clear roofing panel, which gave way beneath him. He was badly injured by the fall and emergency services called, but he was later pronounced dead. Police are reviewing CCTV and speaking with witnesses who were in the beer garden at the time. There are no suspicious circumstances surrounding the death of the young man, a fourth-generation family resident of the NSW-Victoria border town. 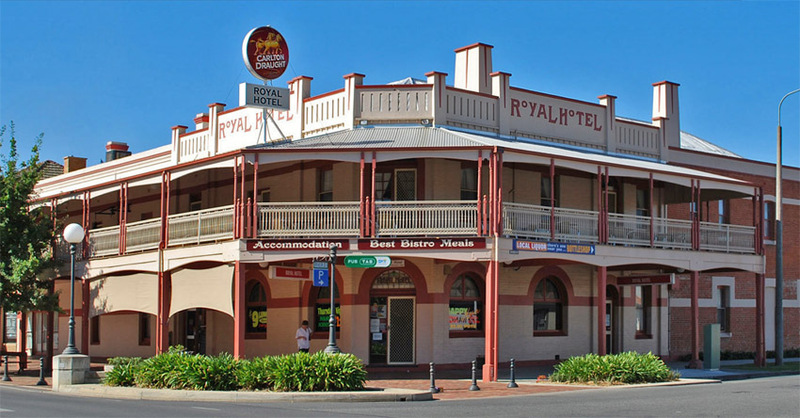 The 1861-built Royal Hotel was closed over the weekend, but has since re-opened for trade. “It has been very emotional for all of us,” offered the owners on social media.